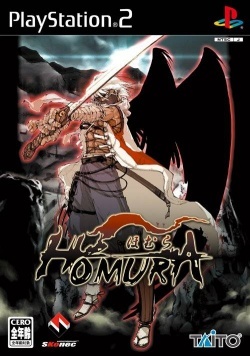 Game description: In Homura, you take control of a samurai in a fantasy take on Japan's Edo period, as the samurai flies through vertically scrolling shooting stages. You can make your samurai shoot, use a screen-clearing bomb and perform a slash with his sword. The slash move forms the core of Homura's gameplay, as by slashing enemy bullets, you can send them back at the enemy. Homura features multi-form bosses and four stages of play, with stages one through three branching off into multiple paths. The game is based on an arcade title. This page was last edited on 10 January 2017, at 12:47.